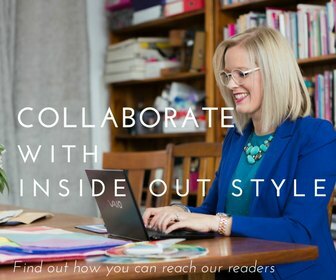 A fun way to improve your style and get all your style questions answered! 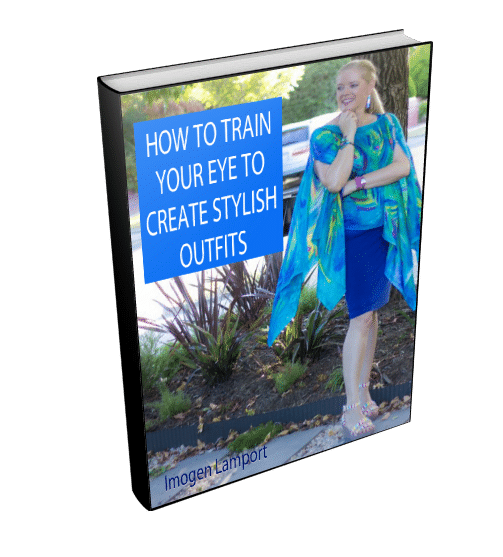 7 Steps to Style is the equivalent of a colour, style, wardrobe and shopping consultation with Imogen, all wrapped up in a comprehensive and engaging program you can do at your own pace from the comfort of your own home. Start your style journey with confidence right away! 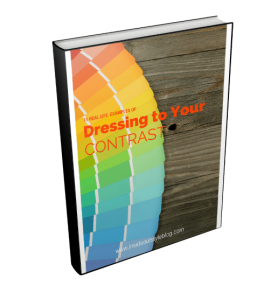 I’ll demystify how to develop your personal style, and walk you through the steps you need to take to express your own unique style, your way. 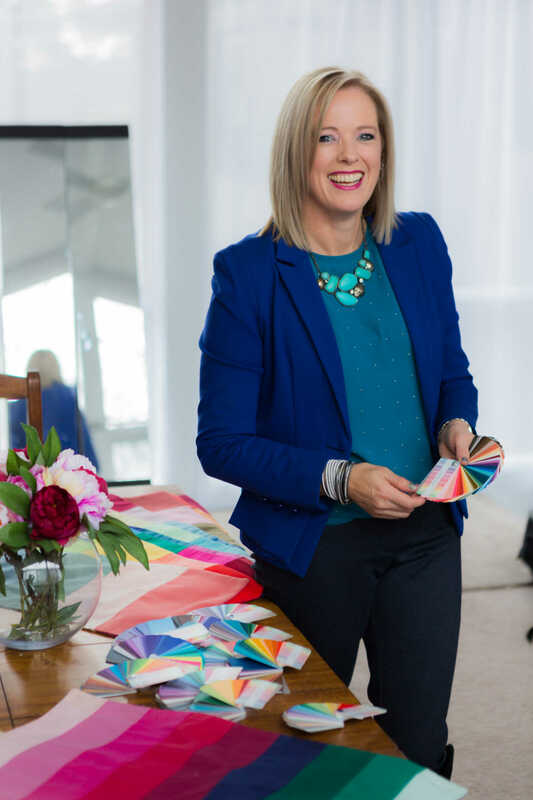 Monthly interactive Facebook Live video sessions to answer your style dilemmas – these are recorded and added to the membership materials so you can watch them at a time that suits you. Opportunity to purchase a full-colour swatch of 50 colours and have Imogen chose your signature colours. All this for just a tiny fraction of the cost of a one-on-one consultation with me. You’ll discover that this investment will definitely repay you multiple times over, even as your body changes with age. 7 Steps to Style provides the colour, style and wardrobing foundations to transform yourself. 7 Steps to Style will have you feeling more empowered and confident each day. You’ll create a fresh, flattering, and inspiring style that you will own and love. 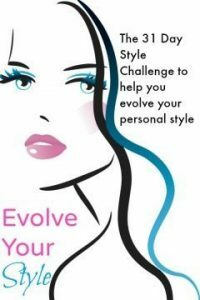 7 Steps to Style encourages you to express your individual personality through your style and does not box you into a predetermined style category with rigid rules. You’ll never wander through it alone. You’ll receive my professional opinion on your: Colours and contrast and Body and face shape. 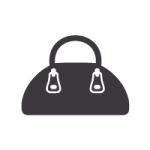 Plus you will be a VIP member of the 7 Steps to Style Sisters – the most amazing, supportive and knowledgeable women who are on the same style journey as you. 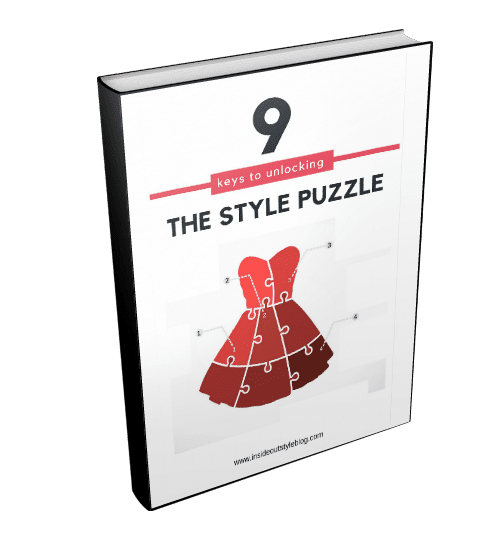 Is 7 Steps to Style the Style Program for you? Do you struggle with discovering what truly suits you? 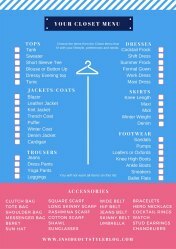 Do you have a wardrobe full of clothes but often feel you have “nothing to wear”? 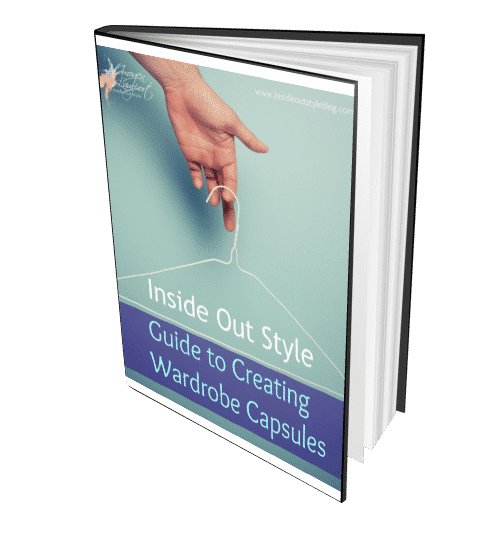 Is your wardrobe almost empty as you’ve no idea what is right for your current body and colouring? 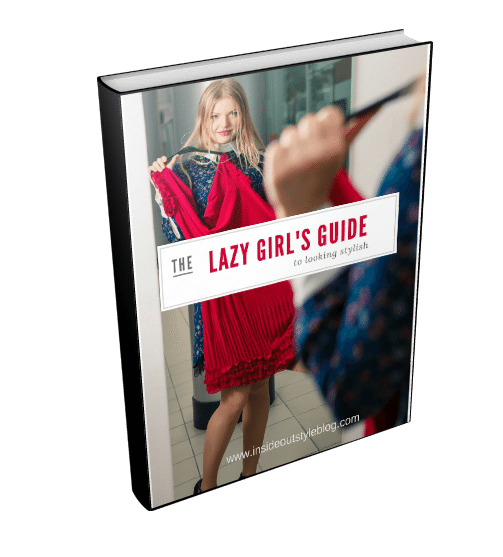 Do you want to save money and be more confident in buying clothes that flatter you? 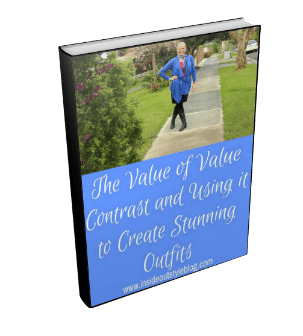 Would you love to look and feel amazing every single day, expressing your authentic style? Do you want to discover your signature style that will garner you compliments day after day. 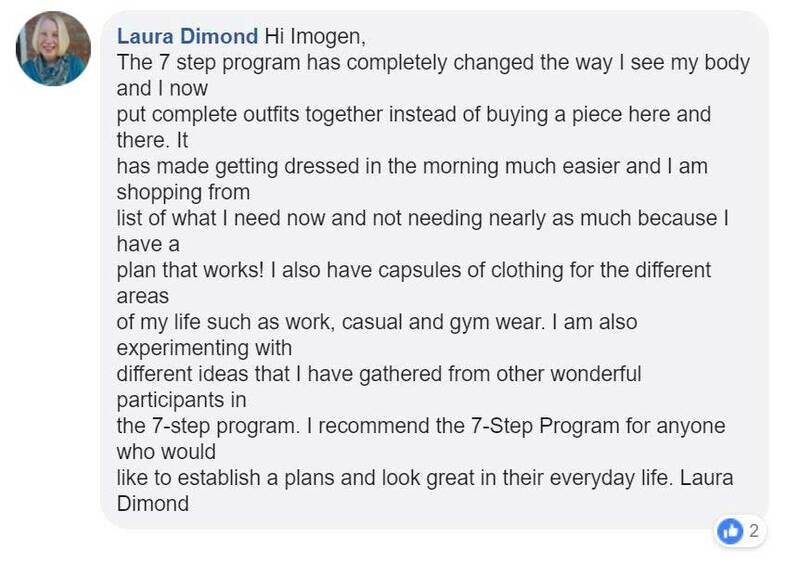 Then yes, 7 Steps to Style is the Perfect Program for you! It’s the key to unlocking your style. What you do and don’t love and why. Everything from patterns to fabrics to how you accessorise is determined by your personality. You’ll learn how to understand the language of clothes which will lead you to success in expressing your authentic style. This step will help you understand why some garments work for you and others will never be right, as you discover what suits your unique shape and features. 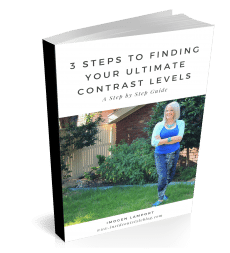 What you’ll learn in these first two steps alone will save you thousands of dollars, year after year, as you stop buying unsuitable clothing. Come alive with your own unique personal colour analysis and discover which of the 18 Absolute Colour Palettes makes you shine. 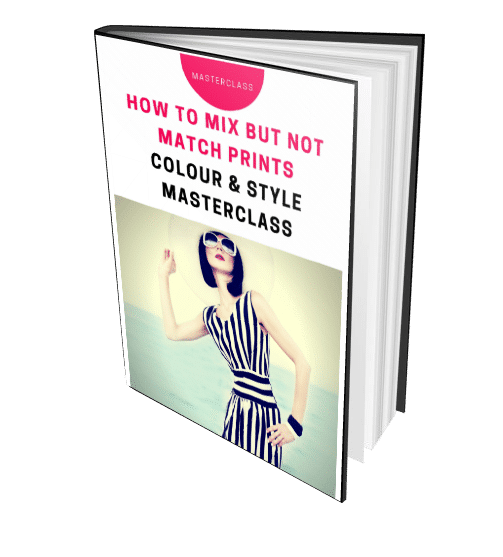 Every element of how to wear your colours is contained in this step, so you can start creating that brilliant mix-and-match wardrobe you’ve always dreamed of. There is no magic list of clothes that works for everyone. Your life, and how you spend your time, will determine what you need in your closet to look stylish everyday, yet be totally appropriate for the occasions in your everyday life. Let’s get your wardrobe organised and working. 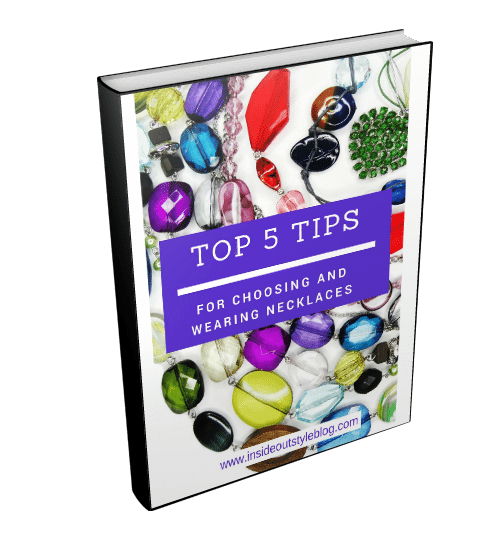 You’ll discover what you should keep, alter or release from your wardrobe. You will create an effective shopping list, so that when you hit the stores, you buy only what you really need that will fill wardrobe holes and allow you to create fabulous outfits that you love. Putting everything you’ve learned in the preceding steps into place, you’ll create your own formula for your style. You’ll discover more about how your physicality and personality influence how others perceive you. 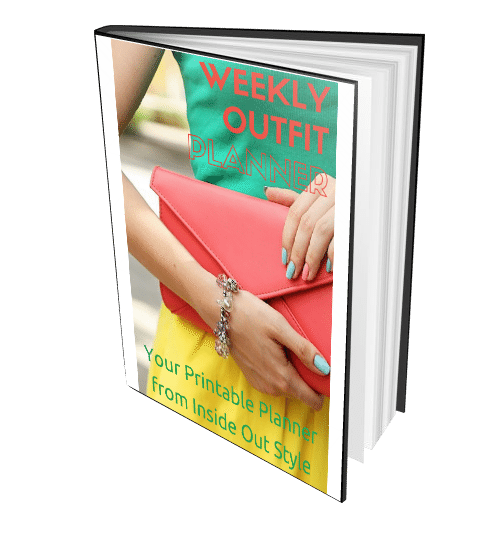 Your ability to put together outfits you love and shop for the right clothes will skyrocket. Take our online Quiz to discover your values which explains why you shop in certain ways. This step will stop you making poor choices when shopping. 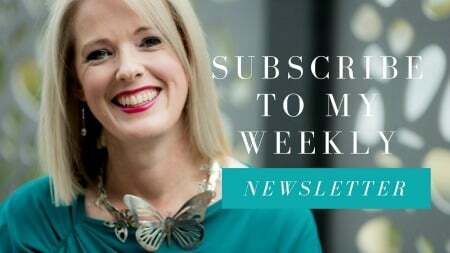 I want to ensure that the shopping you do is a positive experience, so I’m also giving you my insider’s tips to managing sales staff, what to wear when you go shopping and the best time to shop. 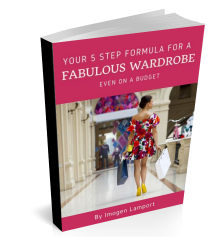 Imogen’s brilliant 7 Steps to Style System is far and away the best one out there! So-called style experts with their conflicting “rules” are a dime a dozen but this program truly speaks to us all. 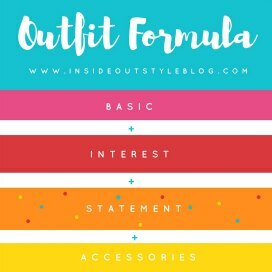 I was so happy to find 7 Steps to Style but didn’t anticipate how comprehensive it is. It answers so much more than colours and body shape. The whole process is a wonderful journey of discovery… it’s the most exciting journey you will ever take. 7 Steps to Style is worth every penny. It’s the best investment on image and appearance I have ever spent. It has saved me not only money and time, and also has been invaluable in improving my self-confidence and style. Q. The program seems expensive and I’ve got a tight budget, how do I know the investment is worth it? A: Did you spend more than $297 on clothes and accessories in the past year? How about the past 5 or 10 years? Do you know how much you’ve spent on clothes that weren’t flattering and that didn’t make you feel great and look fantastic? 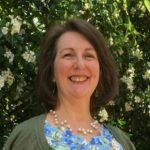 According to statistics, women waste way more than $297 per year on clothing and accessories and this program is here to help you use what you already own better, discover why you love what you love and don’t wear the pieces you’ve already bought and don’t work for you and not make the same mistakes again. Our members say that the cost of the program is a drop in the ocean compared to what they have wasted in the past. 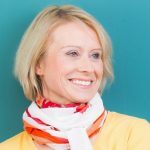 Educating yourself is never a waste of money and this program promises to save you money for the rest of your life as you stop making the wrong purchasing decisions. Did you know that according to the US Bureau of Economic Analysis and Labor Statistics, in 2015 the average American woman spent $1818 per year on clothes and doesn’t wear 51% of her wardrobe? And the average British woman spends £1042 per year and Australian women $1050 and Canadians around the same. This means most likely you are wasting over $900 per year on the wrong clothes (and that adds up to over $9000 every 10 years). 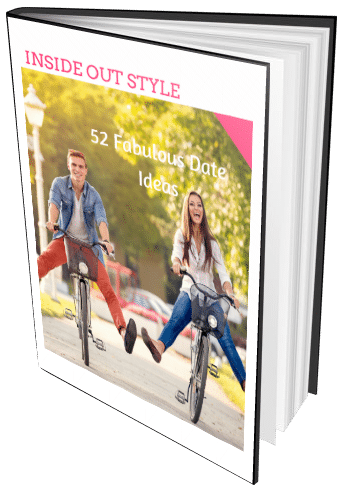 Your investment of $297 for lifetime access to 7 Steps to Style will save you so much money over the coming years. Q: I’m busy and don’t have much time, do I have to do the program in a certain amount of time? A: You have 7 Steps to Style membership for life! Yes, that’s right. You never lose access to the materials and we add new materials year on year which you can refer to anytime. You can work through the program at your own pace, leave it when you’re too busy, then revisit it again whenever you like. Q: I’m not a Facebook person, so is there any value for me to do 7 Steps to Style? A: The Facebook group is completely optional and an added benefit, but not something that you need to get enormous value from the program. 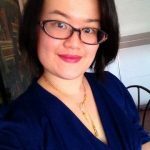 We have many members who are not on Facebook who work through the program by themselves with email assistance from Imogen and her team. Q: How much does it cost to purchase the full colour swatch and have it mailed to me overseas? 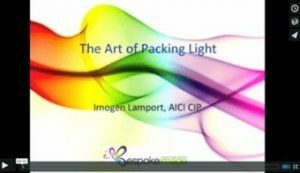 A: If you choose to purchase the full colour swatch of 50 colours, and then have Imogen select your Signature Colours – the investment (including postage) is $80USD to anywhere in the world. Start your style journey with confidence today! Yes, I’m ready to transform my style and grab the four bonus products for only $841 $297 USD! 7 Steps to Style is the Most Comprehensive System Available! We Guarantee You Unlimited Lifetime Access to all Materials. Thanks for all your helpful articles. Do you have any suggestions for selecting hero pieces in the really hot weather? I live in a really hot climate and with a short and very mild winter, summer seems so long and hot and boring.It’s too hot even for statement jewellery.